Add This Nice Watch Gift Box To You Order! You now have a beautiful wooden watch coming on the way. The message on it is going to make him remember just how much you love him every time he wears it. Now all that you need to do is make it "gift ready". 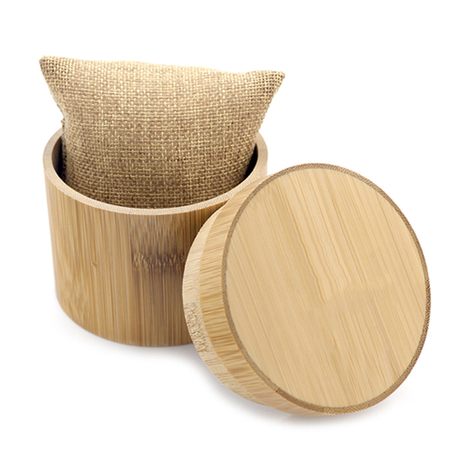 We offer an eco-friendly box made from bamboo wood that perfectly matches your son's new watch. The box is beautiful and will be the perfect place for him to store it while also making your watch 100% gift ready. We will carefully package your son's new watch up into this gift box for you before we ship it out so that it will be ready to hand to him the day the watch arrives at your door. CLICK BUY IT NOW AND MAKE YOUR WATCH "GIFT READY"!